APRS Cave-Link uses the amateur radio’s Automatic Packet Reporting System (APRS) inside caves to get their position data (and other messages) out. Imagine that you’re coordinating a large scale search-and-rescue mission in a cave. You need to know where all your groups are, and whether or not they’ve found anything. But how do they all communicate to the command center? You’d guess radio, but you’d guess wrong. Radio doesn’t propagate well at all in a maze of twisty passages, all alike; rocks absorb radio waves, especially in the VHF/UHF range that’s best suited for most small radios. In the past, you’d run wire and transmit along it. This article runs through the options in detail. But adding miles of wire to your already heavy caving and climbing gear is a nuisance or worse. Them kids with those Arduinos don’t know what they’re missing. A serial connection is just too easy, and there’s so much fun to be had with low bandwidth modems. [Mark] made the MicroModem with this in mind. It’s a 1200 baud AFSK modem, capable of APRS, TCP/IP over SLIP, mesh network experimentations, and even long-range radio communication. As the MicroModem is designed to be an introduction to digital wireless communication, it’s an extremely simple build using only 17 components on a board compatible with the Microduino. The software is built around something called MinimalProtocol1, a protocol that will be received by all other listening stations, features error correction, and automatic data compression. There’s also the ability to send TCP/IP over the link, which allowed [Mark] to load up our retro site at a blistering 1200 bps. The code is extremely well documented, as seen on the Github for this project, with board files and even breadboard layouts included. [Mark] has three PCBs of his prototype left over, and he’s willing to give those out to other Hackaday readers who would like to give his modem a shot. 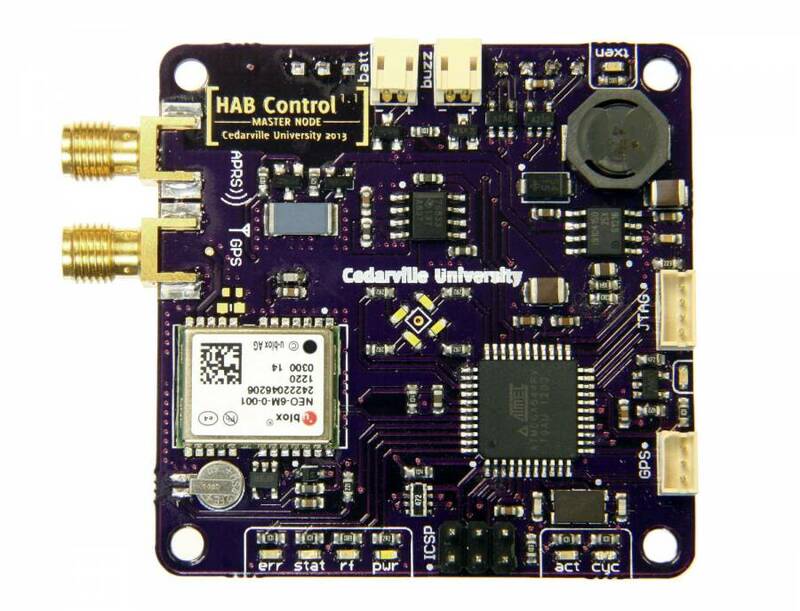 If you dabble in the ham radio hobby we’re sure you’ve heard of GPS position monitoring or tracking using APRS packet data commonly transmitting over the VHF ham band and FM modulated. One of the issues you’ll face using this common method is range limitations of VHF. [Mike Berg] a.k.a [N0QBH ] tipped us off to his latest project to greatly increase the range of a standalone APRS system utilizing the HF bands on single-sideband (SSB). There are some unique challenges transmitting packet data using SSB over HF bands. High Frequency APRS has been around for decades utilizing FSK AX.25 packet transmissions at 300 baud, but it was quite susceptible to noise and propagation aberrations. More recently PSK-31 at the slower 31 baud speed helped alleviate many of these issues. [Mike] utilized the somewhat updated APRS with PSK-63 and the “APRS Messenger” program to overcome these challenges. 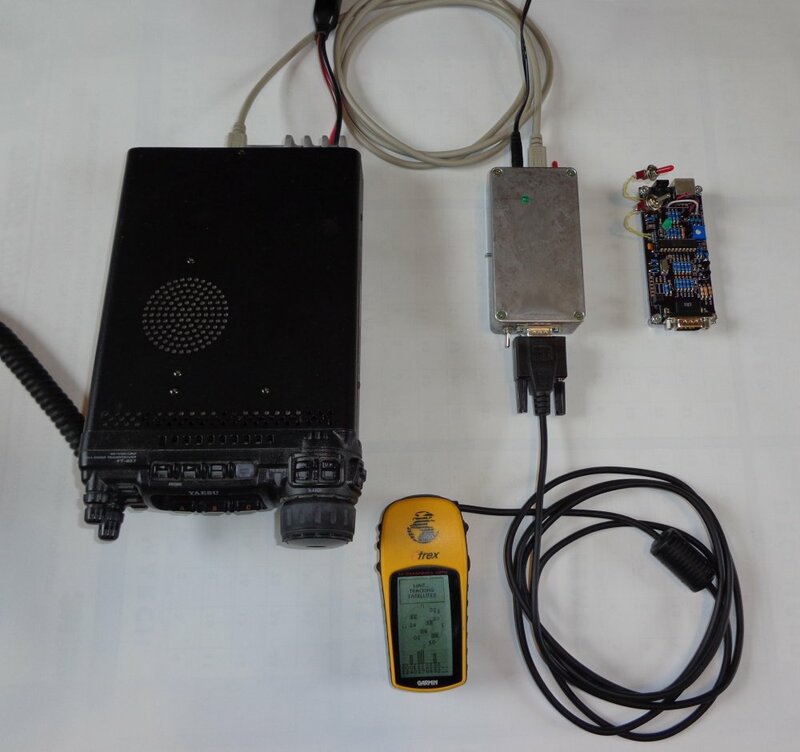 [Mike’s] hardware solution consists of a PIC 16F690 micro which is coded to receive data from a GPS receiver, convert it into PSK-63 and then transmit on 30 meters over an attached HF radio. A second receiving station or stations at great distances can pick up and decode the transmission using the “APRS Messenger” program connected to the receiving radio over the computer’s soundcard. The program can then forward the tracking information, if good, to tracking websites like FindU.com and APRS.FI. You can build your own FreeTrak63 by downloading [Mike’s] parts list, assembly code, HEX file, manual and schematic. 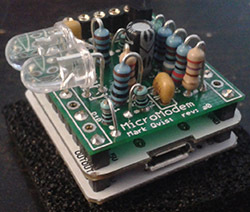 The PCB is available on OSH Park if you don’t want to make your own or wire point-to-point. Let’s not forget to mention how hackable this hardware is, being really just an eight bit DAC, micro, serial in and radio out. One could reprogram this hardware to do other modulation schemes like AX.25 packet or MFSK16, the sky’s the limit. If short-distance on VHF with existing Internet linked receiver networks using an Arduino compatible platform is more to your taste, then checkout the Trackuino open source APRS Tracker.